A staggering 20 percent of teens show signs of serious depression and too few get the help they need. Too often depression in teens is dismissed as simply part of growing up or as an expression of teenage melodrama. In Beyond the Blues, depressed teens finally get the help they need. 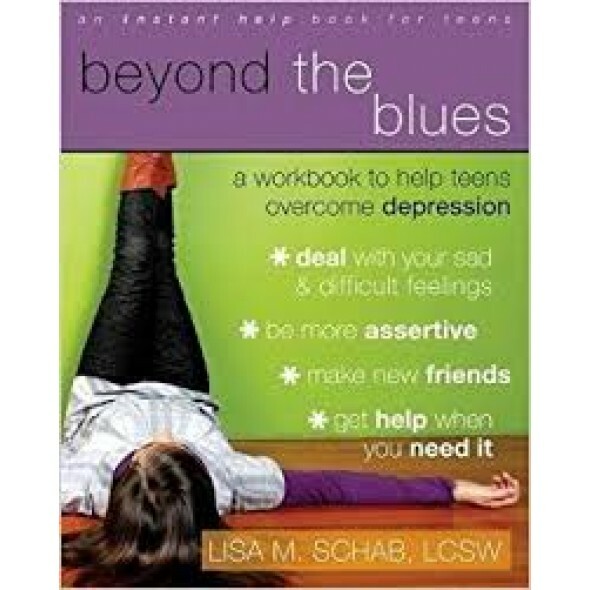 The forty exercises in this book show teens how to overcome feelings of hopelessness and isolation that often go along with depression. Step-by-step they learn how to lift their mood, recognize the triggers of depression, and ask for help when they need it. Teens also take on the low self-esteem and negative thought patterns that are so often part of depression. Depression in teens is serious and real. So is the help offered in Beyond the Blues.